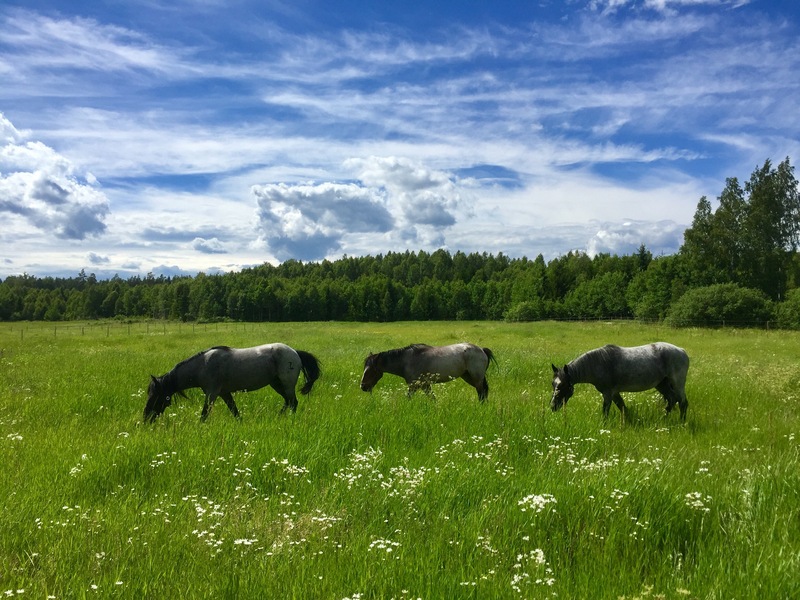 This entry was posted in Uncategorized and tagged Horses, nokota, photography, sweden. Bookmark the permalink. 😌 Thank you, yes it is a nice one.